There is very little celebrity or fame in the world of book design. Chip Kidd is the one big fish and even he is known mostly to collectors and book geeks. 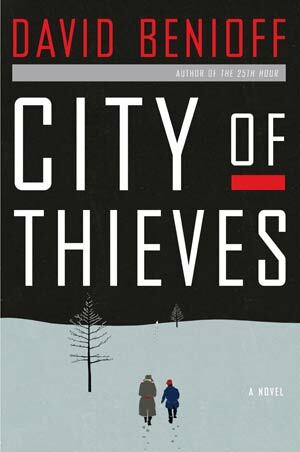 So it was with some surprise and a great deal of excitement when Tom realized that the jacket art on David Benioff's "City of Thieves"(which we've both hand-sold for years) and Eowyn Ivey's "Snow Child" was done by the same person. Alessandro Gottardo creates art under the pen-name or alter-ego SHOUT. His work is well-respected in several areas of the design world. He combines clean work and simple lines with some playfulness. Just last week Tom showed me another book in a catalog for next Fall that seemed to be done by SHOUT but we couldn't find any info in the catalog and I, of course, can no longer remember the title. 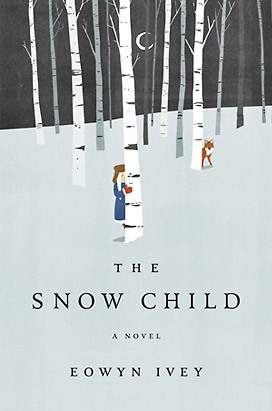 In a similar vein, we've noticed lots of birch trees on book covers. Coincidence? New marketing trend? Who knows. 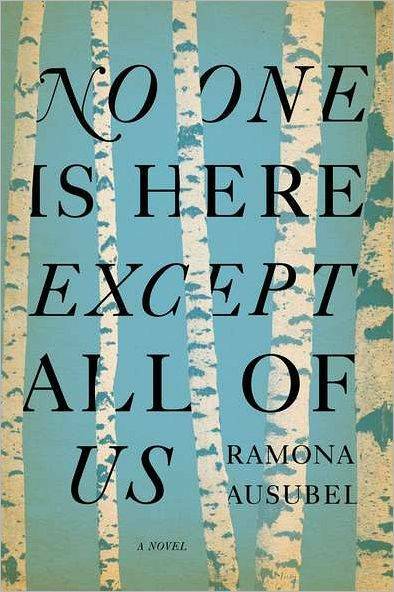 One we've had displayed on our front table of late is Ramona Ausubel's "No One Is Here Except All Of Us".